Atlanta is the place to be this weekend as the city gets ready for the So So Def 25th Anniversary concert. 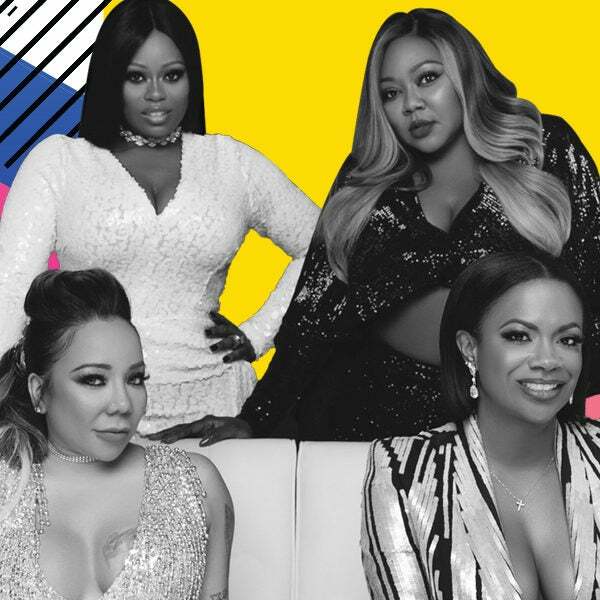 And according to the ladies of Xscape, Sunday will be a night to remember. So So Def founder Jermaine Dupri announced in August that he will be celebrating his record label with a 25th Anniversary tour. The line-up features artists that he’s introduced to the world, including Xscape, Da Brat, Jagged Edge and more. Though the tour was initially supposed to hit 11 cities, starting October 14 in Washington, D.C., right now it appears that all of the dates — excluding Atlanta — have been canceled. Dupri explained that the cancellations were due to issues he was having behind-the-scenes. New dates have yet to be announced. But for Atlanta, it will be a night to remember!